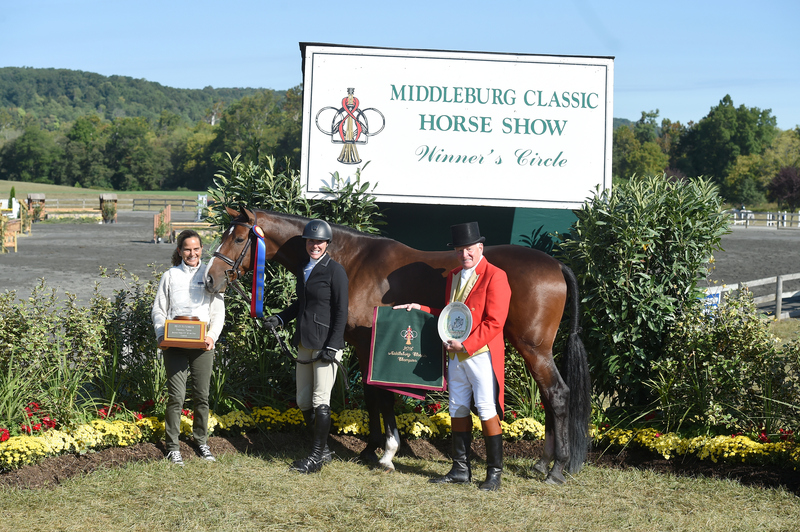 The Skyland Farm team enjoyed one of the best Upperville Colt & Horse Shows in recent memory, with nearly perfect weather that rivaled any the show has experienced in its 163-year history. 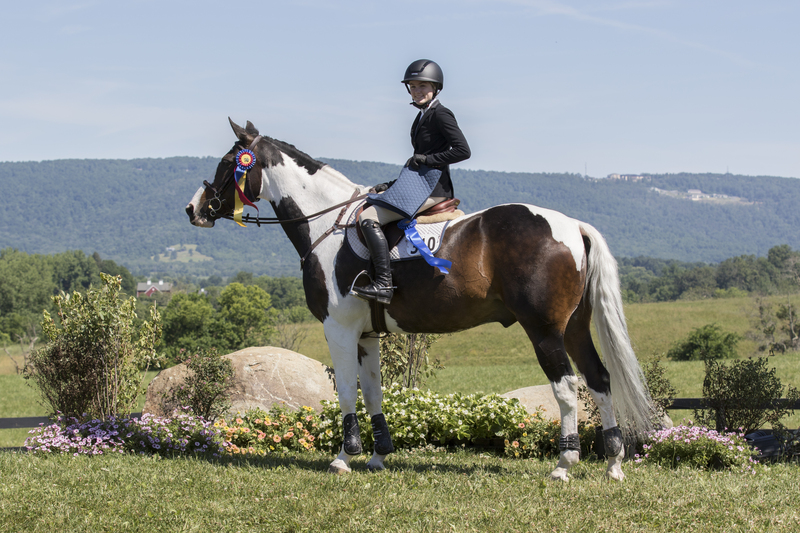 Highlights were many, on the Hunter and Jumper sides of Route 50, from June 6-12 in Upperville, Virginia. 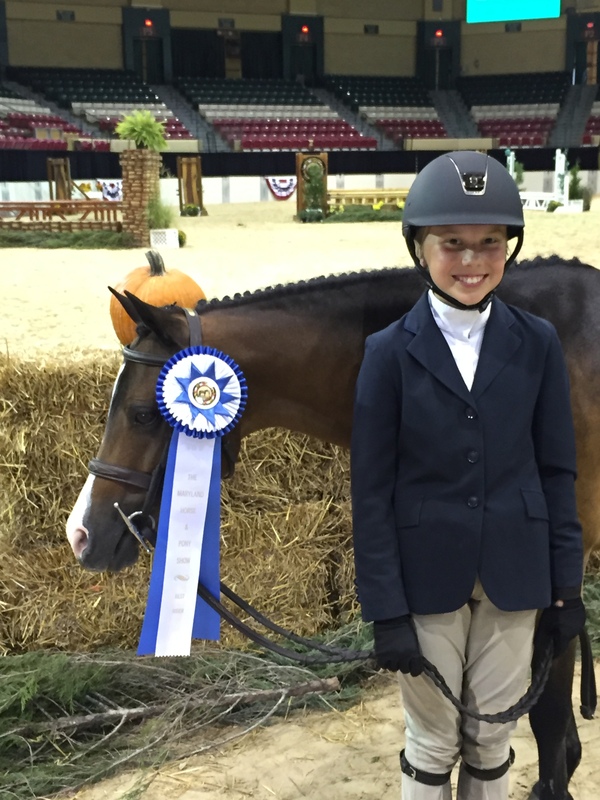 On the Hunter side, Virginia Bonnie and Blue A Kiss earned the Large Pony Hunter championship with beautiful performances over fences and under saddle, including an impressive win in the handy class. 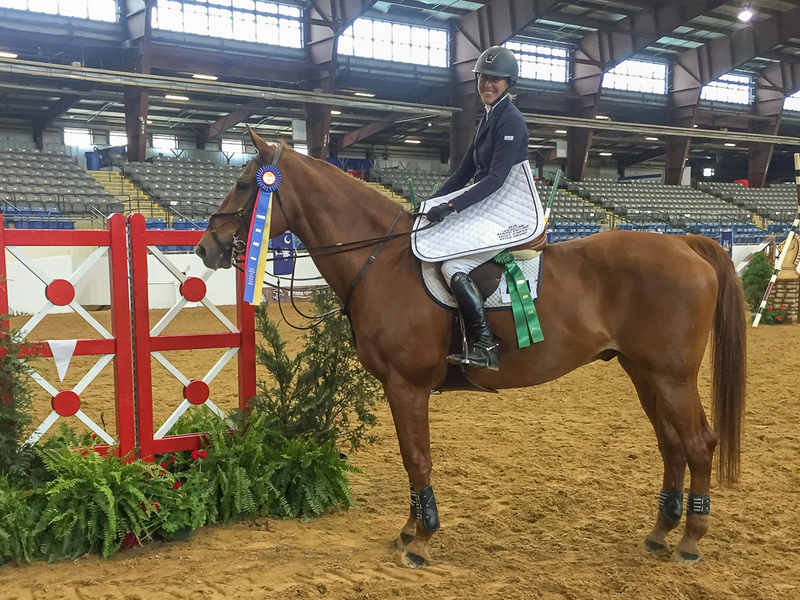 Alex Tippett and Bertram Firestone’s Amelie earned the Low Adult Amateur Jumper championship with a first and third in the section as well a third in the hotly contested Low Adult Amateur Jumper Classic. Amateur Rider. 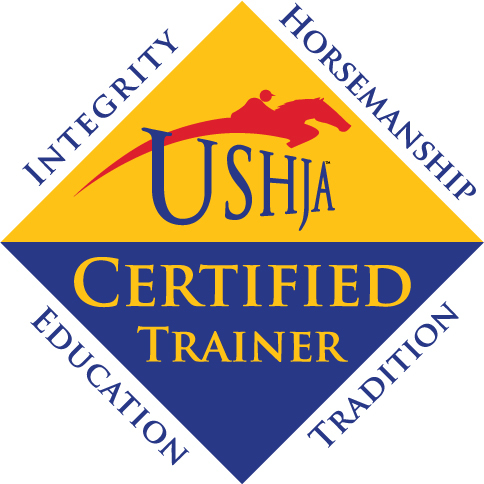 Nick Haness trained Virginia and her horse Cristiano, but Skyland expert staff did a perfect job with his preparation and presentation. Kudos to the entire team! Other highlights included super ribbons for Emma Pell and her ponies Checkmate and Forget Me Not in the Medium and Small section classes as well as the Pony Classics. Hunter section with Leslie aboard. 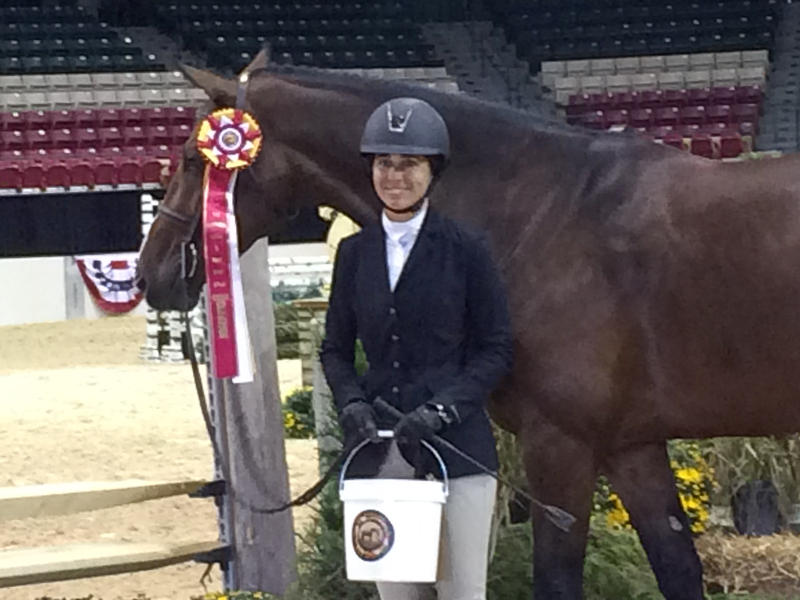 Leslie also earned ribbons in the High Adult Amateur Jumpers with El Cano. 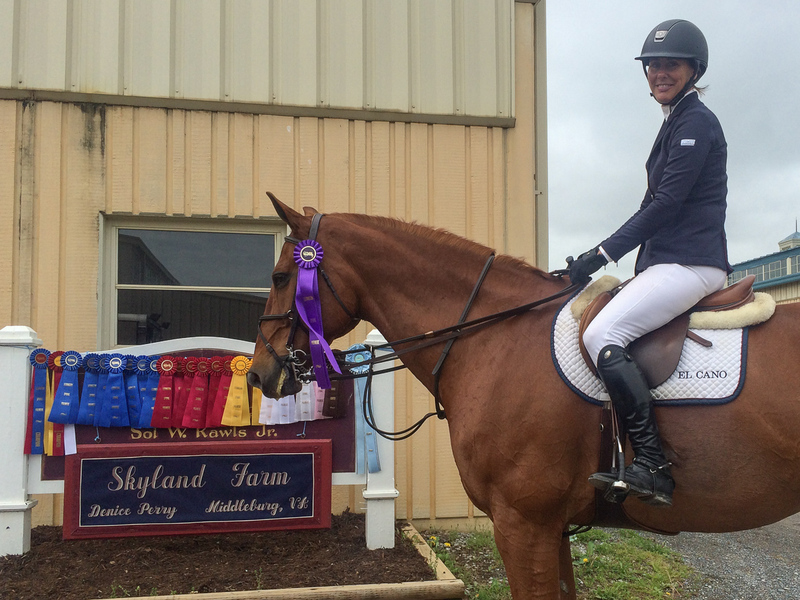 Michele Trufant and Prime Time as well as Danielle DeRisio on Skyland Farm’s veteran Placido both had excellent placings in their respective divisions. On the jumper side, Virginia Bonnie and her two relatively new jumpers Wishful Thinking and Captiva had good ribbons in the Low and High Children’s jumper divisions, respectively, and Kaylin Dines and her High Adult Jumper earned ribbons as well. 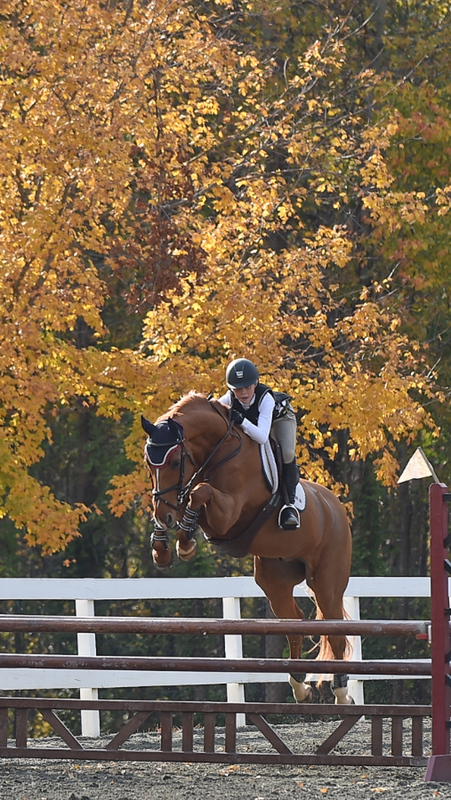 Colleen Hahn and HJ Vasco made a super appearance in the Low Adult Jumpers after a year-long hiatus, and they were great considering such a long break! 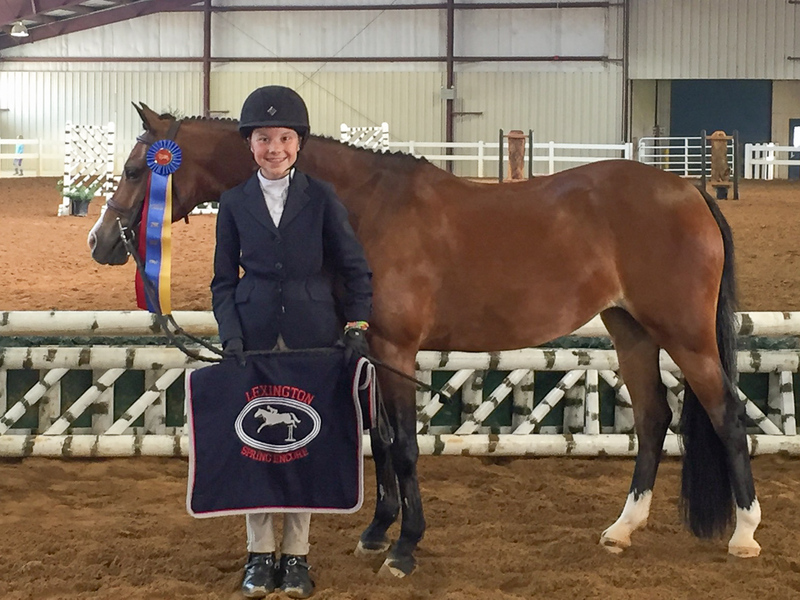 Skyland Farm horses and riders enjoyed a successful and fun week at the Lexington Spring Encore Horse Show, held May 4-8 at the Virginia Horse Center in Lexington. Emma Pell also continued her winning ways aboard her ponies Forget Me Not and Checkmate. She guided Forget Me Not to the Small Pony Hunter championship and earned the reserve tricolor in the Medium section with Checkmate. 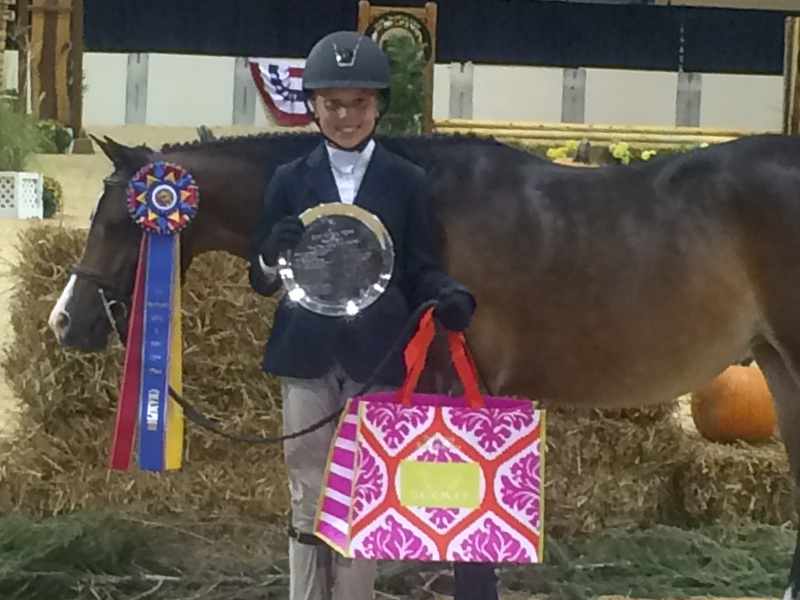 Emma also topped the WIHS Pony Equitation Classic and earned ribbons on both ponies in the Pony Hunter Classic. 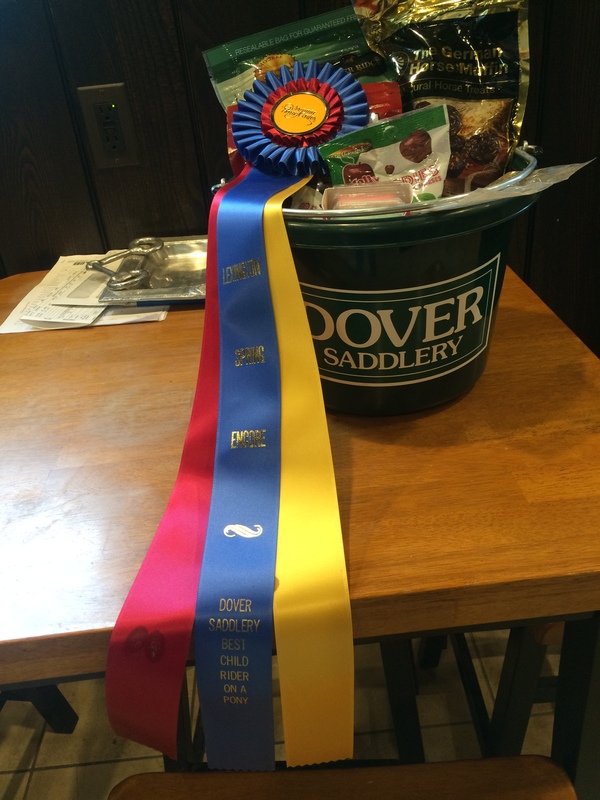 In addition, Emma also earned the Dover Saddlery Best Child Rider on a Pony Award for the second consecutive week for a wonderful conclusion to the Lexington Spring show series. 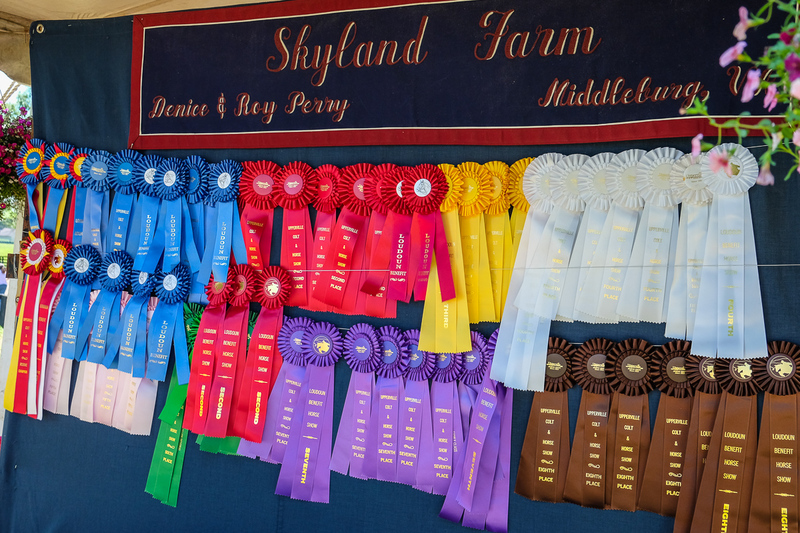 Skyland Farm riders and horses celebrated the tradition of the Lexington Spring Horse Shows with lots of ribbons and memorable moments. The Lexington Spring Premiere, April 27-May 1 in Lexington, Virginia, kicked off the two-week series, and although there were some rainy days, they didn’t dampen the success. 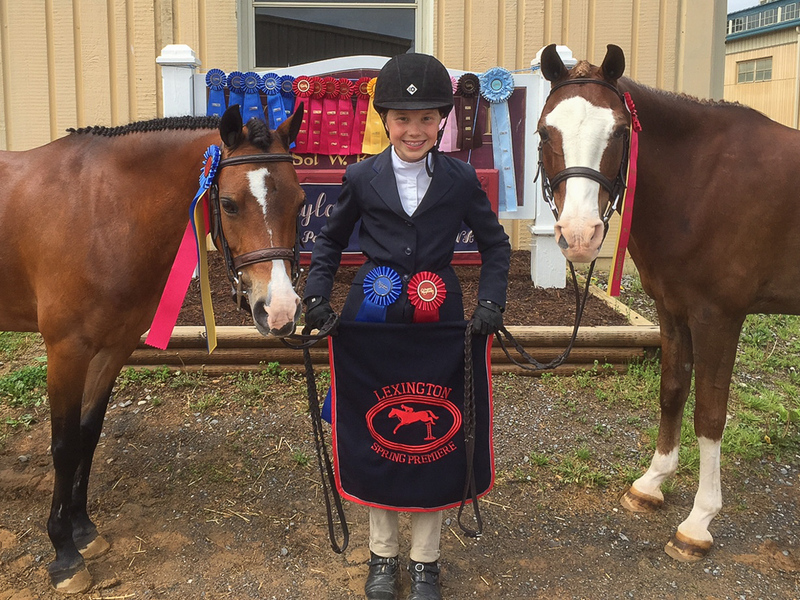 Emma Pell collected a vast array of impressive wins, earning the Best Child Rider on a Pony Award after earning the Small/Medium Pony Hunter championship and reserve championship ribbons with Forget Me Not and Checkmate, respectively. 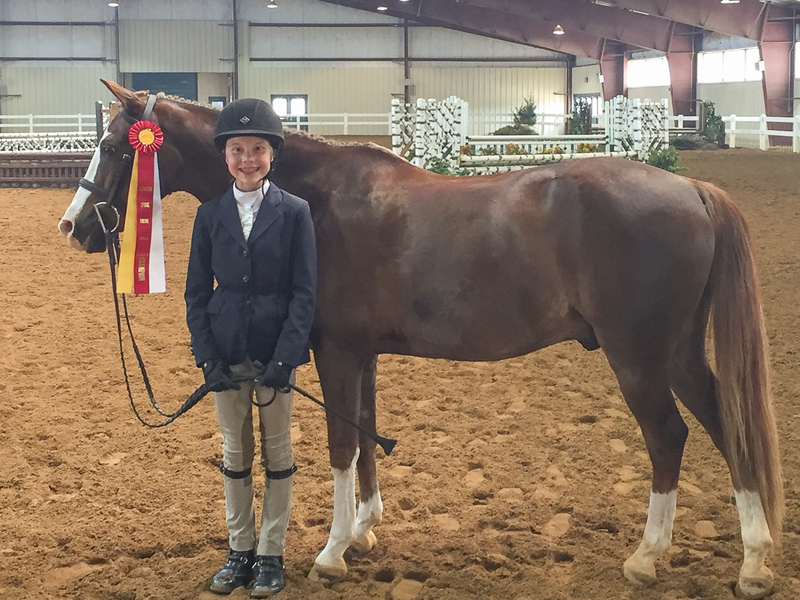 The trio also collected first and second in the Pony Hunter Classic, and Emma won the VHSA/EMO Pony Medal and placed second in the WIHS Pony Medal. 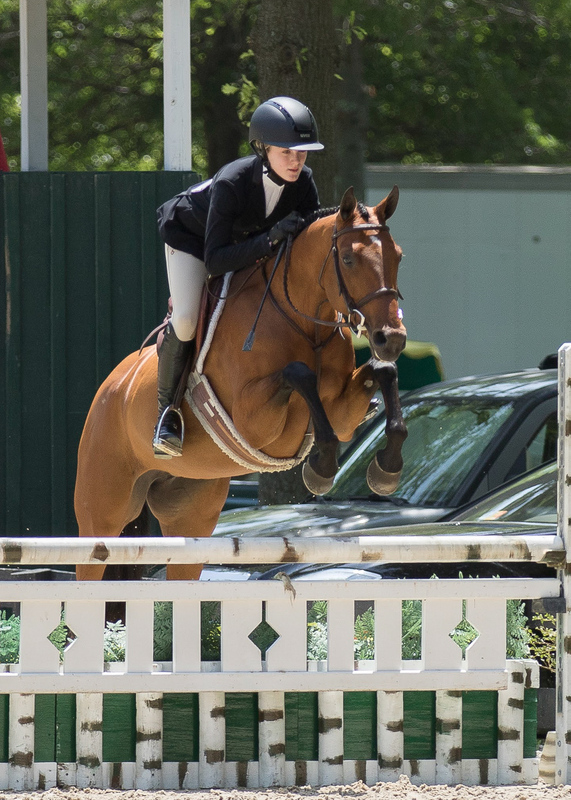 Emma recently acquired the veteran horse Ari 55 to show her the ropes in the jumpers, and they competed in several Training and Schooling jumper classes as well as the VHSA Equitation on the Flat, earning a variety of ribbons. 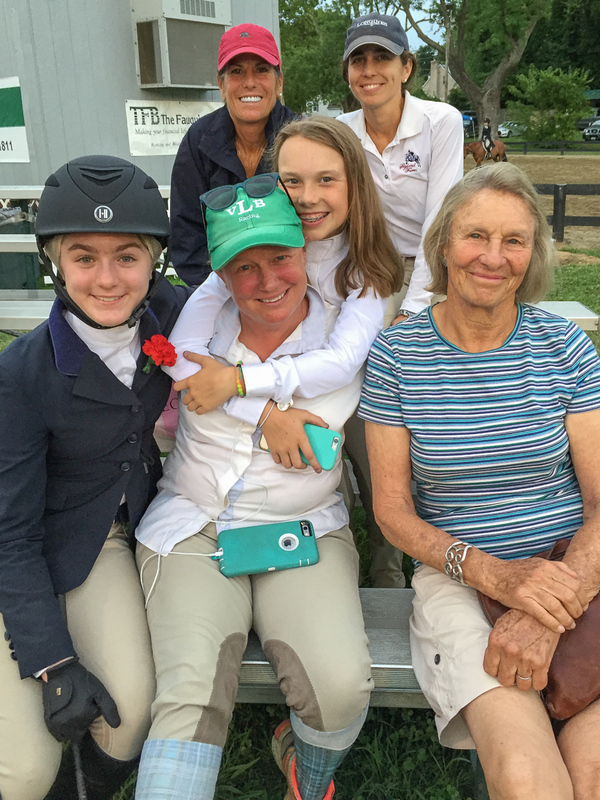 “This is a very exciting combination, and I look forward to watching Ari develop Emma into quite the jumper rider,” added Denice. 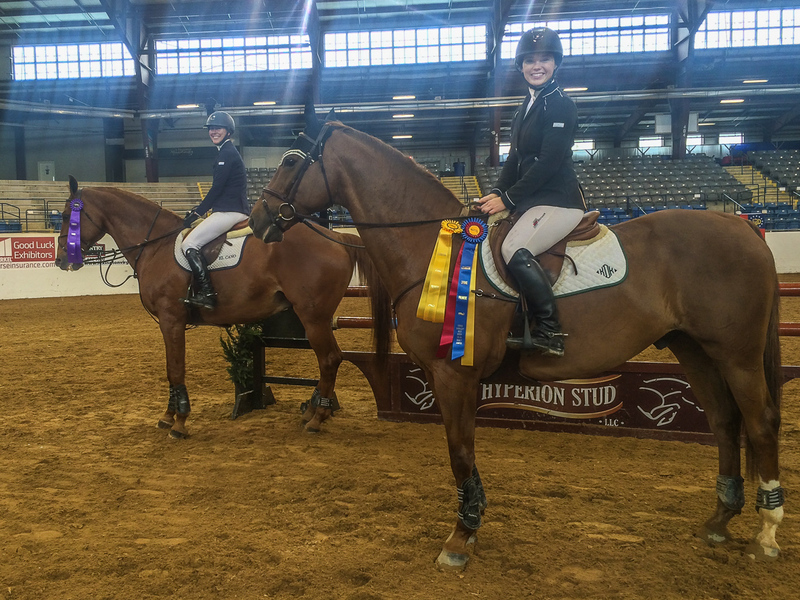 Leslie Kopp returned from a successful Florida circuit and continued collecting top ribbons at Lexington. She showed Carduzo in the Low Children’s/Adult Amateur Jumpers and El Cano in the Highs, taking impressive placings aboard both horses, including seventh place in the NAL/WIHS Adult Jumper Classic. “Leslie and El Cano had ribbons in every class in the Highs, which was a great accomplishment,” said Denice. 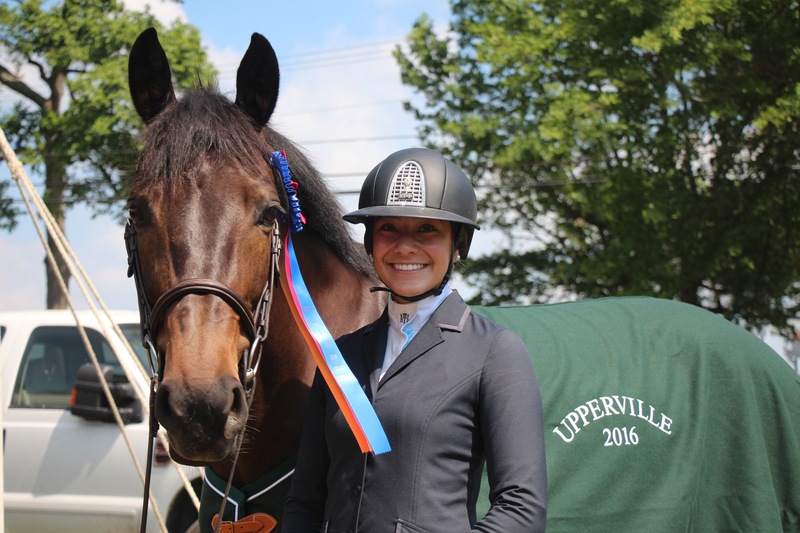 Additionally, Skyland welcomes new student Kaylin Dines and her amazing horse Why Not. 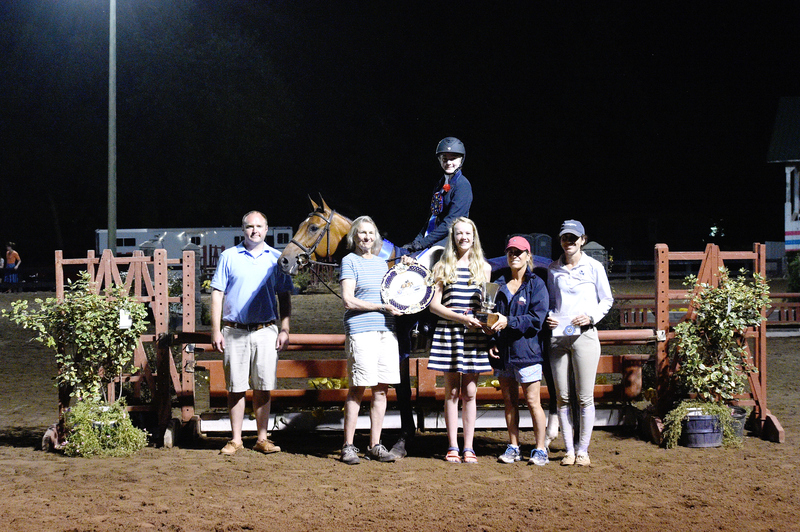 They were second in the Low Children’s/Adult Amateur Jumper stake, third in the NAL/WIHS High Adult Amateur Classic and Kaylin ale received the Adult Amateur Jumper Style Award. 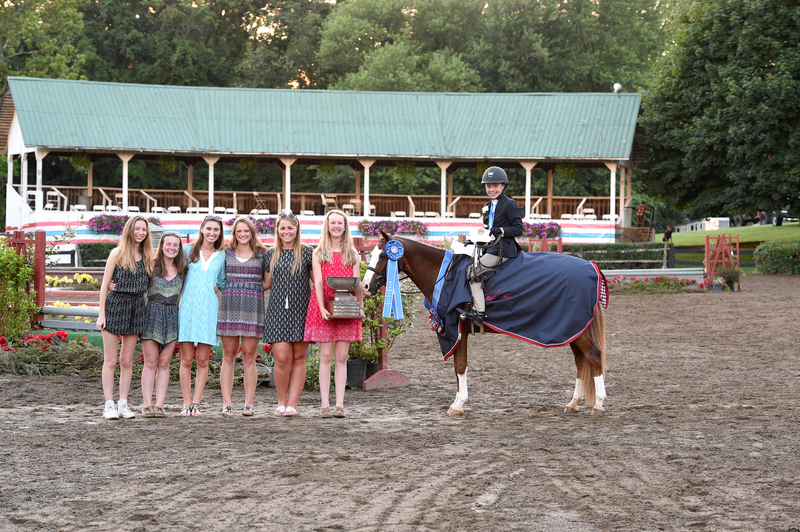 Congratulations to all of the Skyland Farm riders and owners, and best of luck during this week’s Lexington Spring Encore!